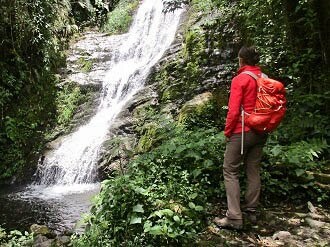 NOSOTROS - Trekking Colombia. Guias de montaña. Nevado del Tolima. 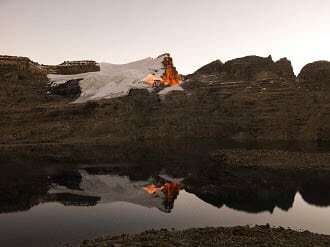 Nevado Santa Isabel. 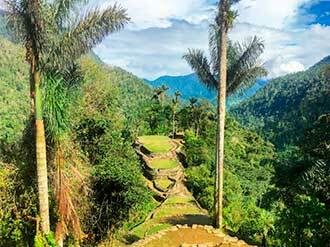 DISCOVER THE EXUBERANT COLOMBIANANDEAN JUNGLE! SHARE THE COLOMBIAN MOUNTAIN TRADITIONS!! Meet the splendid sands and green wetlands in this huge volcano. Walk on the imponent Tolima Volcano. 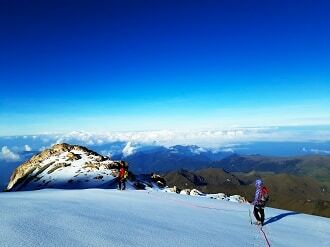 Explore the Colombian Andean tropical glaciers. 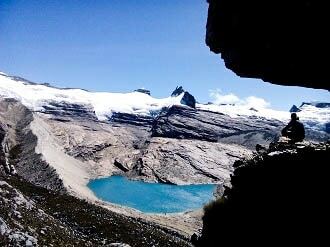 Explore the surroundings of this conic volcano with hanging glaciers. An excellent 3 days trek in the middle of the mountain culture. 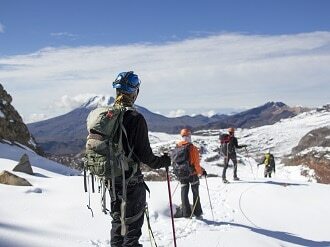 Traverse the magnificent Andean range and enjoy the hot springs at the Páramo. 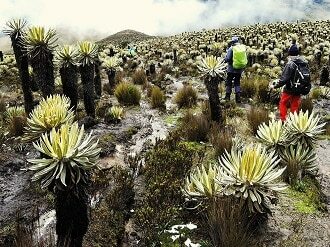 Get surprised by the exuberant Andean Jungle and discover the ecosystems changes. Discover in a deep immersion the culture and mountain traditions that characterize Colombia. 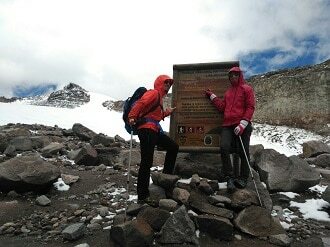 Be surprised with more than 19 glacier summits of Cocuy range. 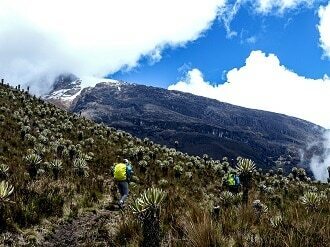 Enjoy the fantastic world of Colombian mountains. Discover the ancestral home of the Koguí, Arhuaco, Wiwa and Kankuamo living cultures. 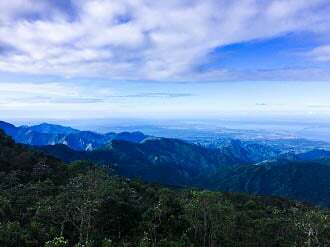 Trek to the view points of the Sierra Nevada of Santa Marta. Colombian Coffee Cultural Landscape. Voyage Colombia. 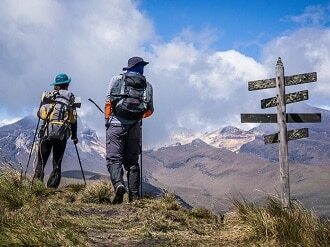 Trekking Colombia. Nevado del Tolima. 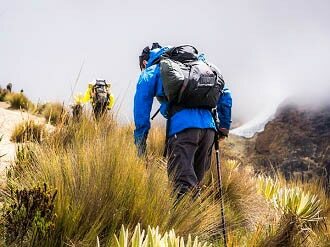 Trekking Colombia. 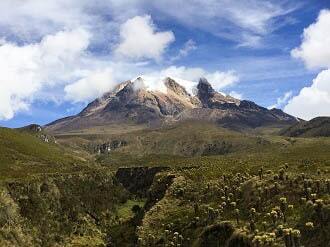 Parque Nacional Los Nevados. Voyage Colombie. The way into Montañas Colombianas.